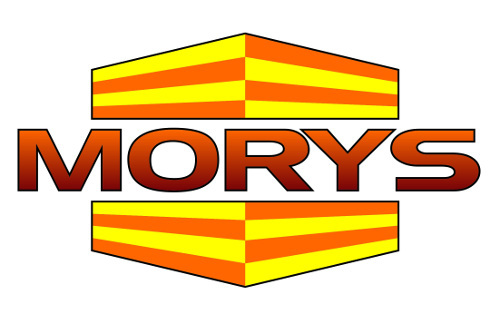 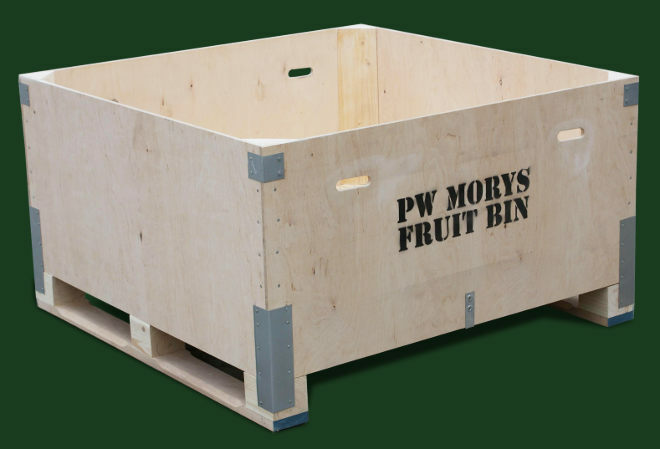 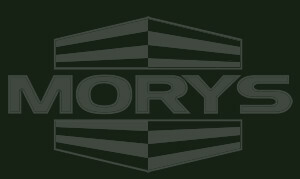 Apple and pear bulkbins are the main focus of PW Morys production. 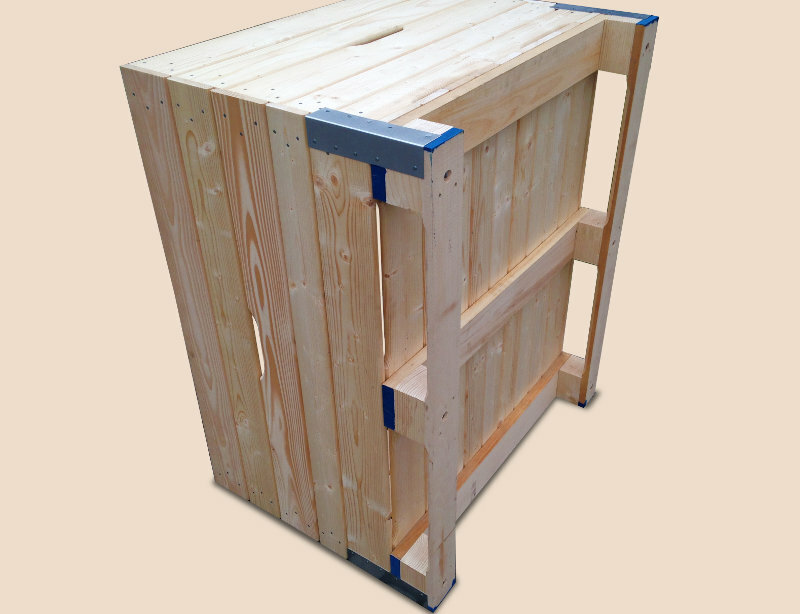 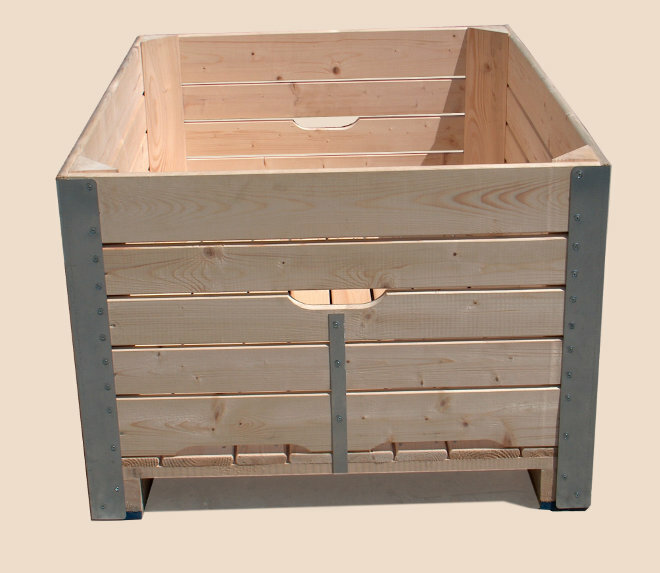 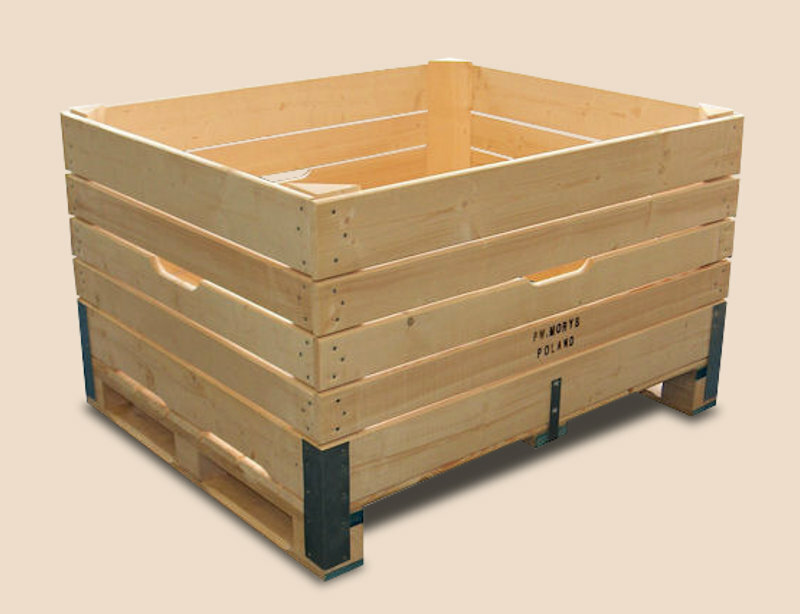 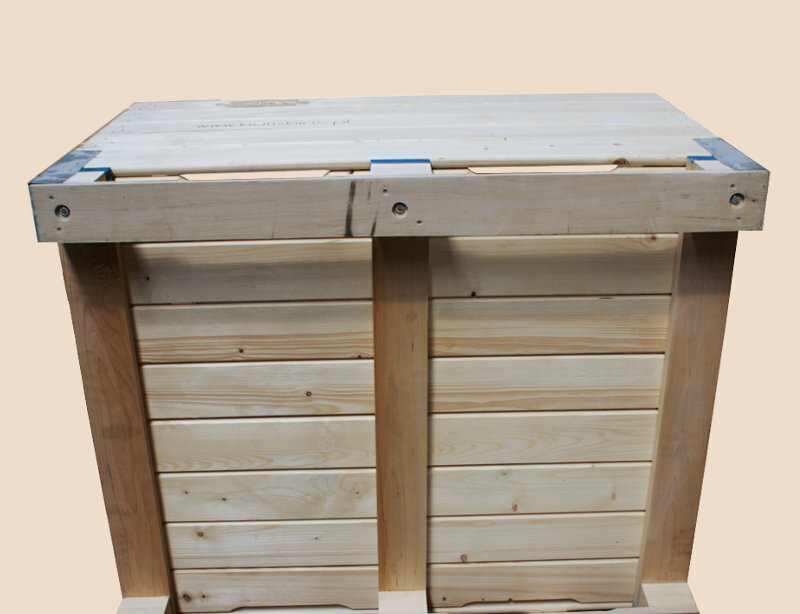 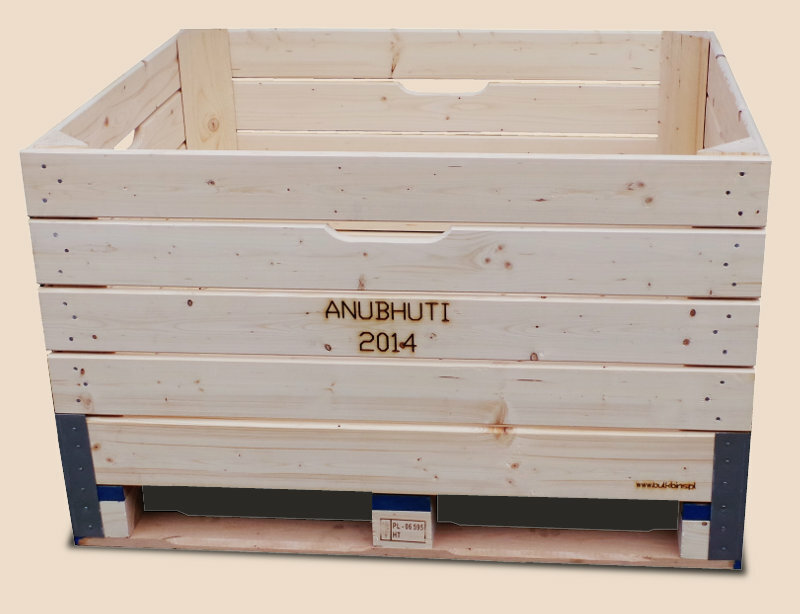 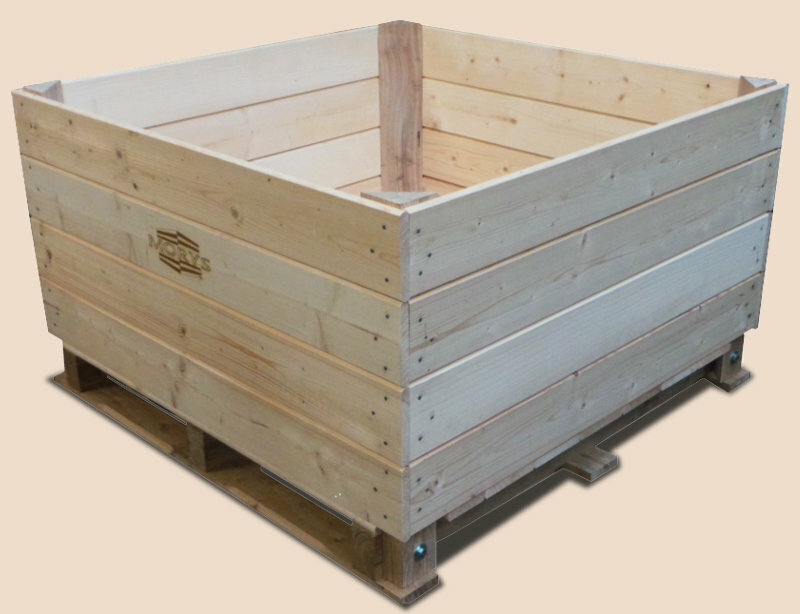 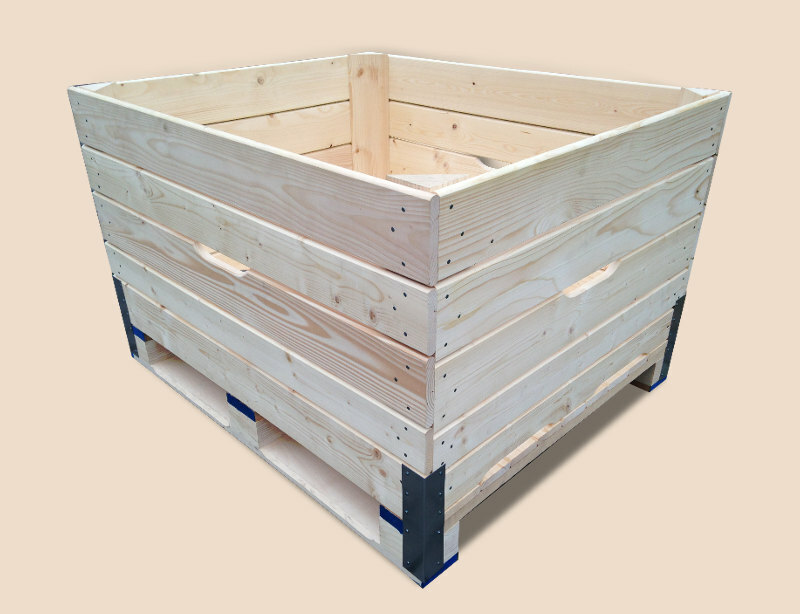 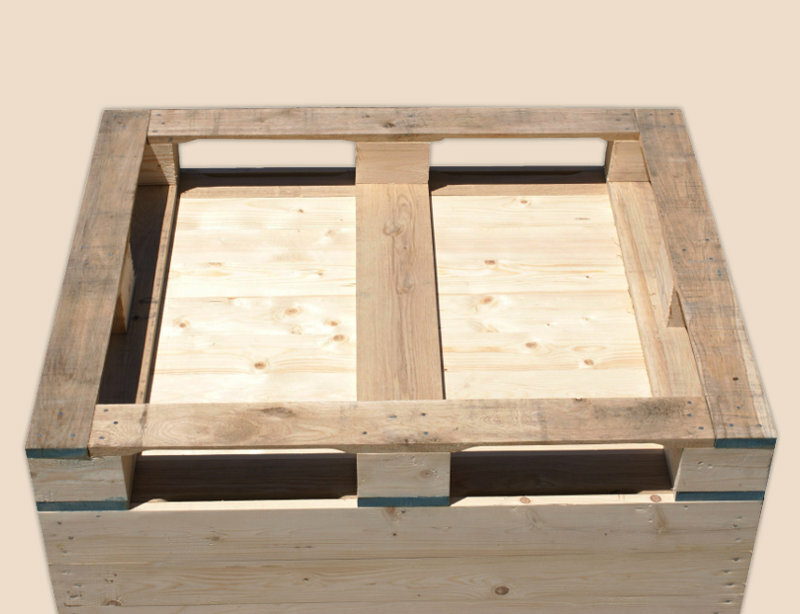 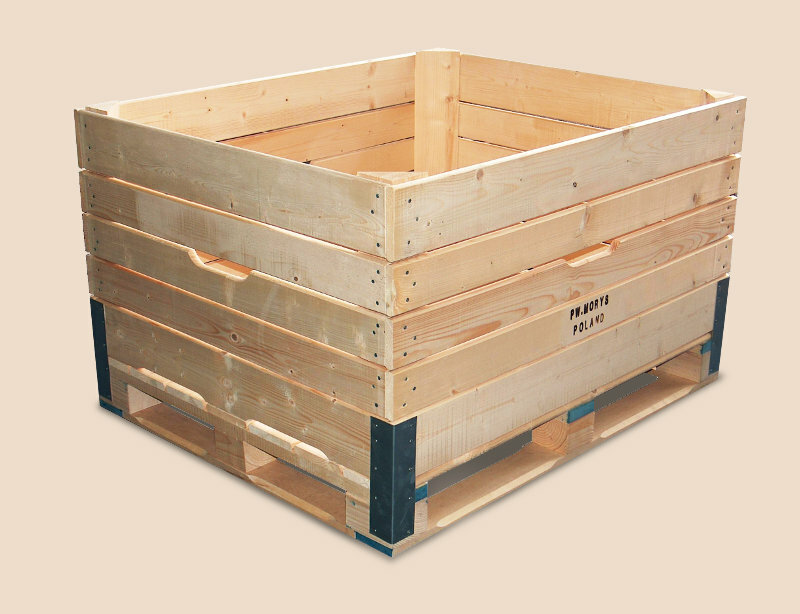 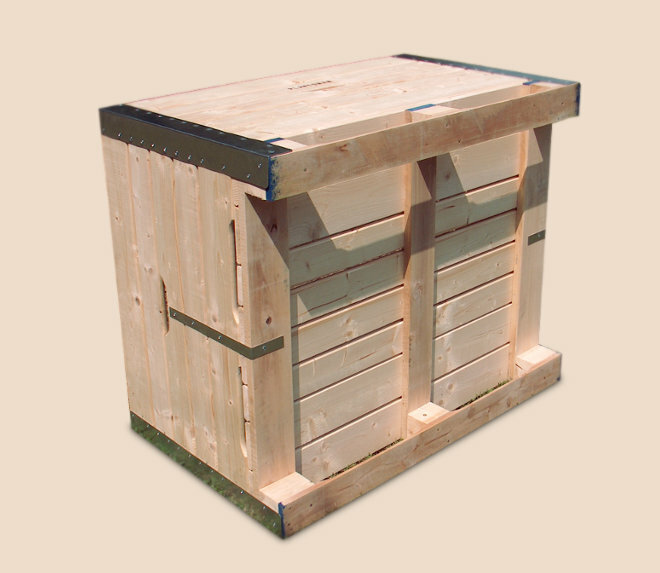 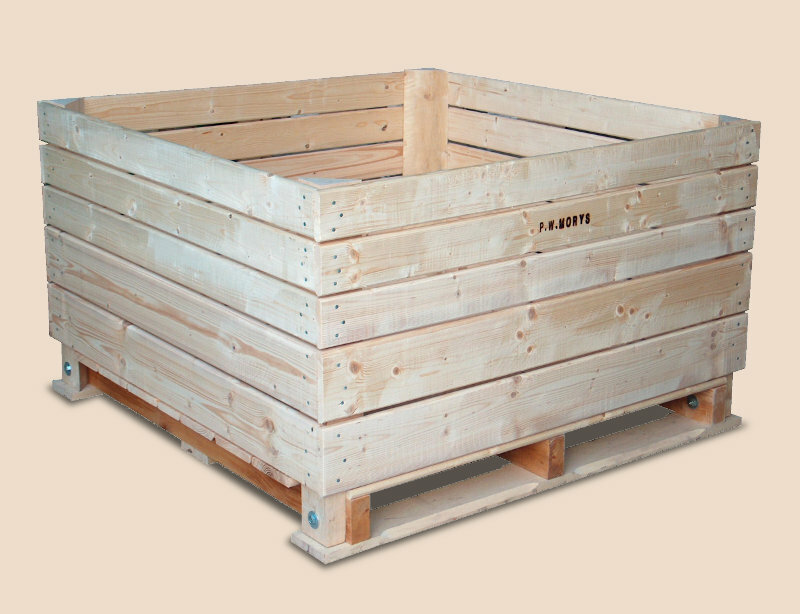 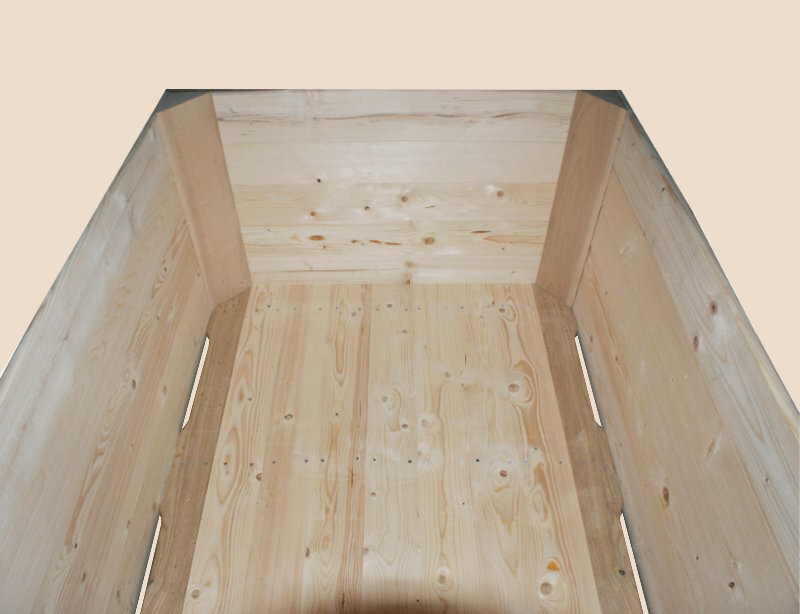 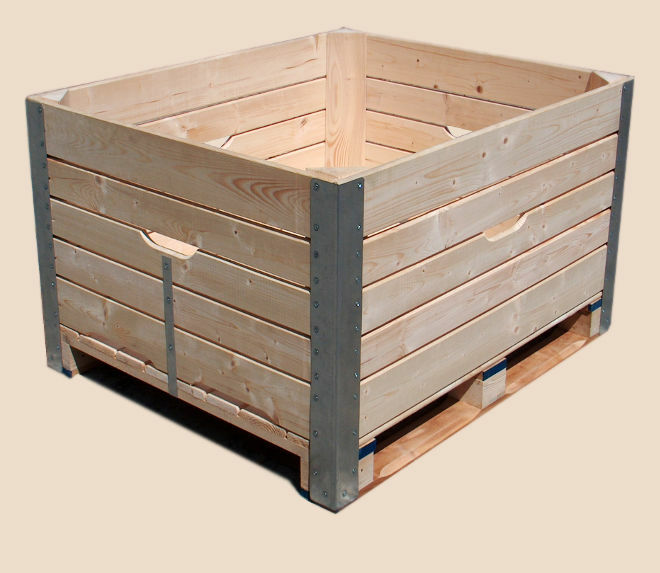 Fruit growers in Europe use different models of wooden box-palette for apple and pear storage. 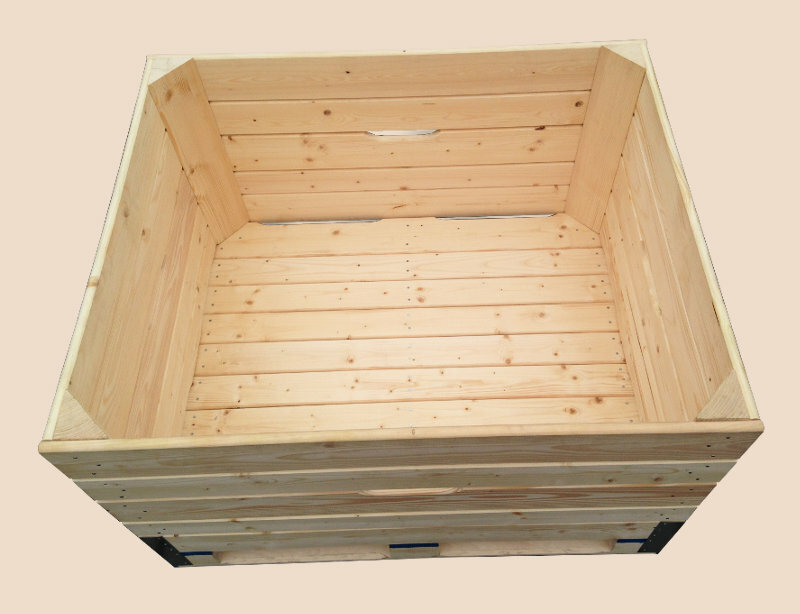 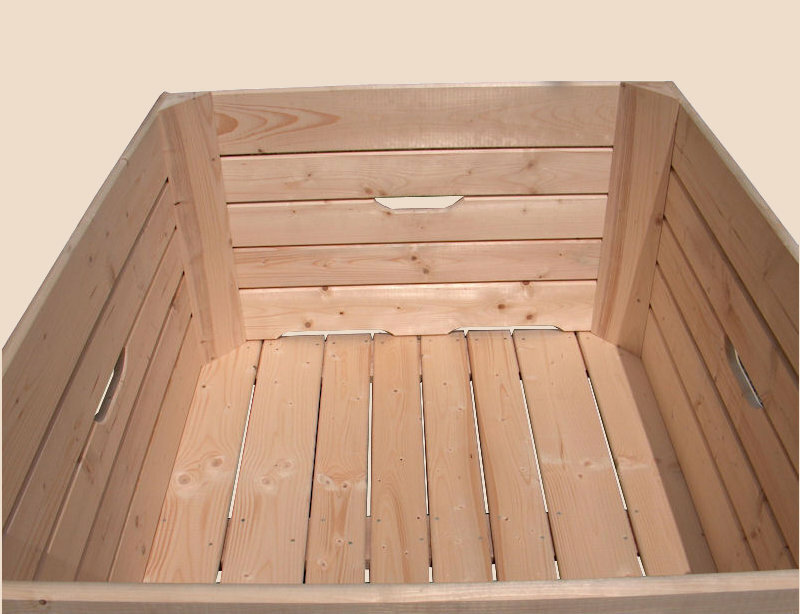 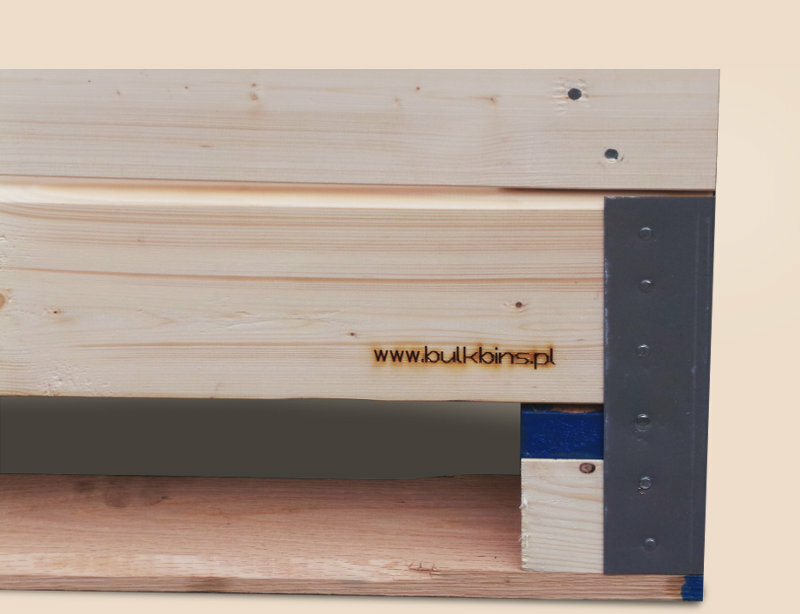 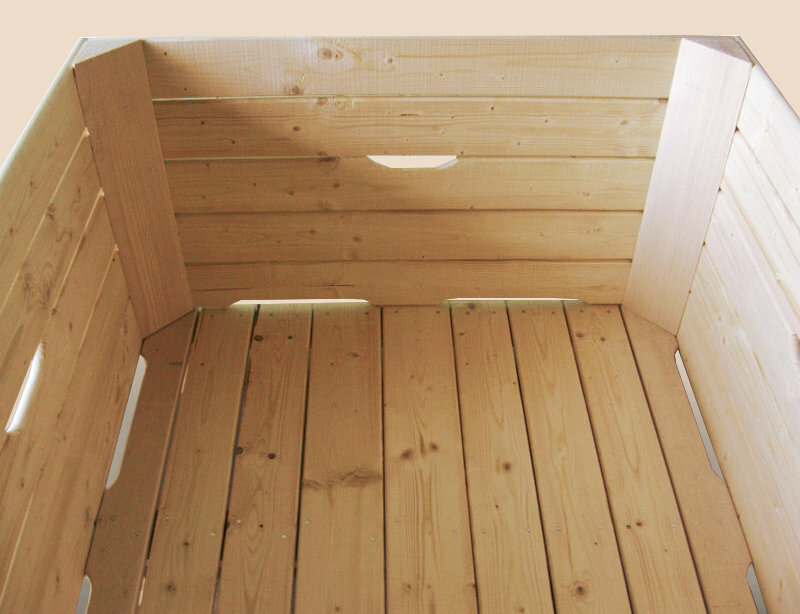 Our company produces all these models taking into consideration requirements regarding dimensions, construction and kind of wood used in the country of delivery. 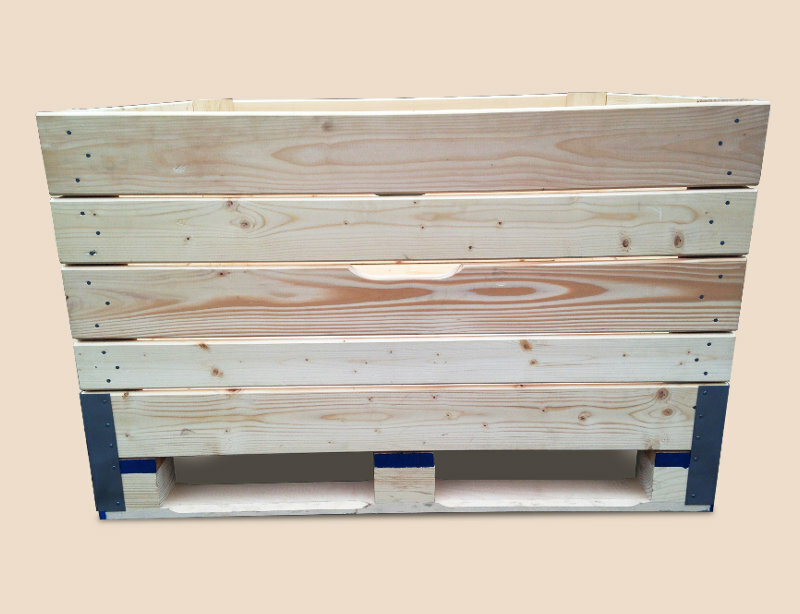 Apart from the presented wooden box-palettes, we accept also orders for other models in accordance with the customer's description. 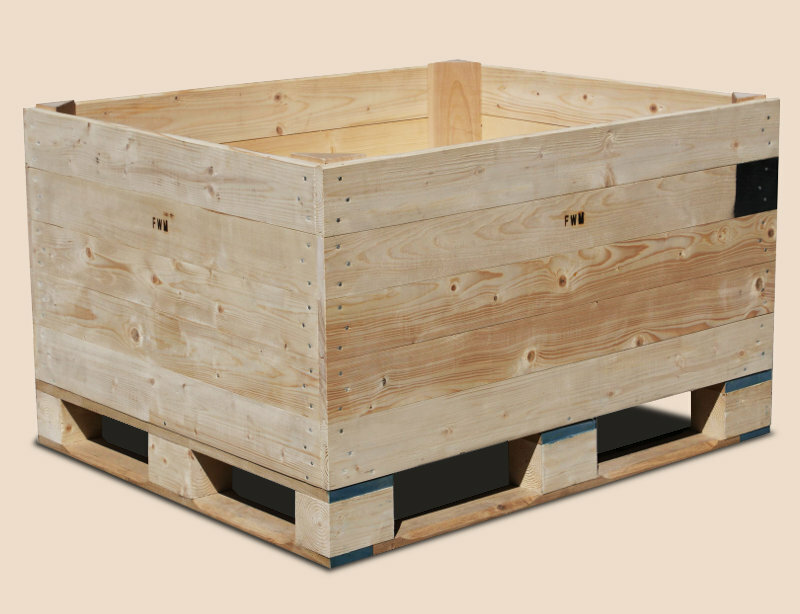 with skids on long bulkbin sides (type A). 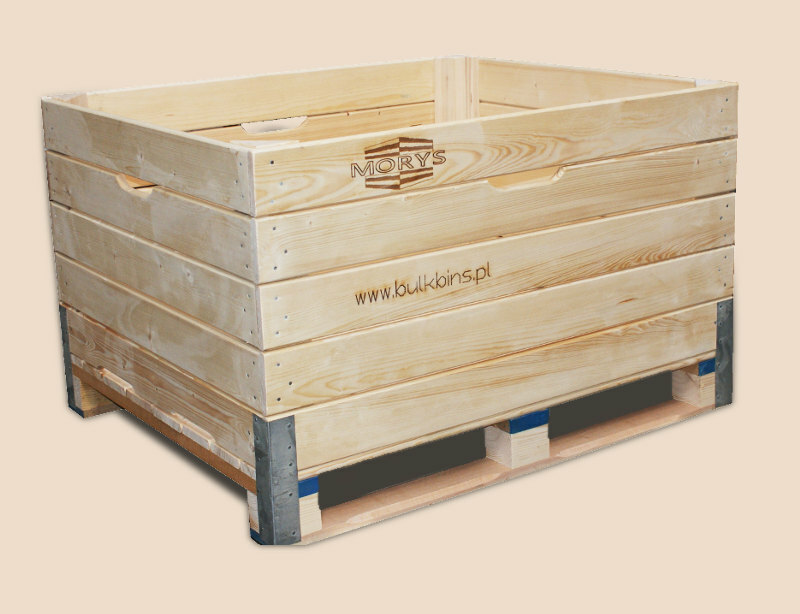 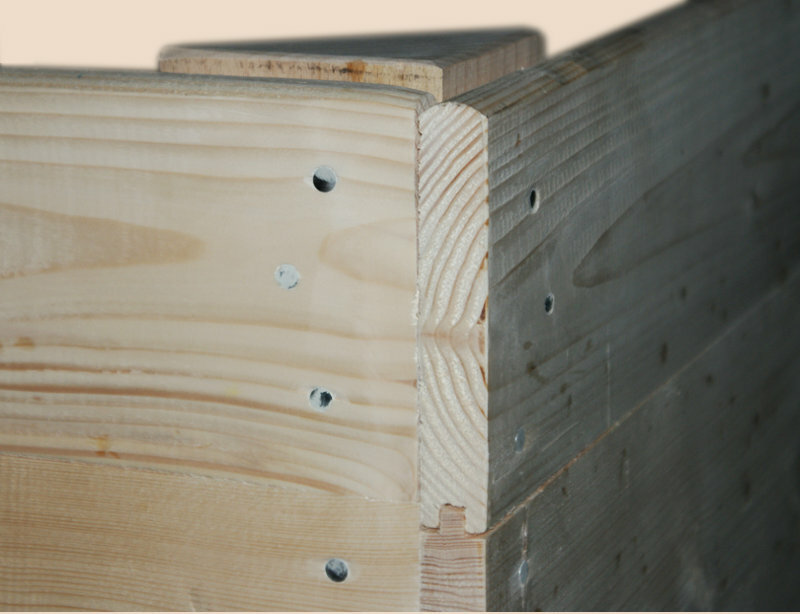 with skids on short bulkbin sides (type B).